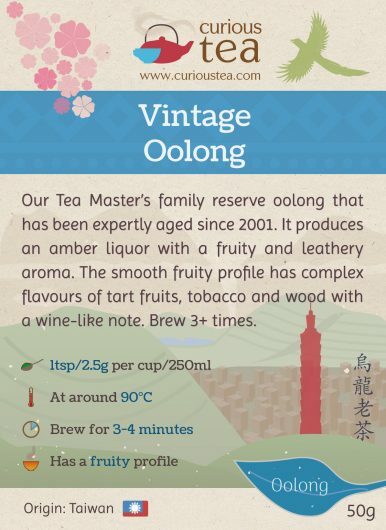 Vintage Oolong is our Tea Master’s family reserve oolong that has been expertly aged since 2001. It produces an amber liquor with a fruity and leathery aroma. The smooth fruity profile has complex flavours of tart fruits, tobacco and wood with a wine-like note. 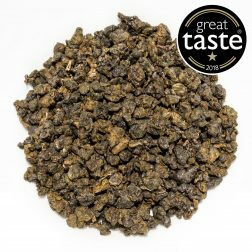 Vintage Oolong is a unique aged tea from Taiwan. It has a complex profile that is fruity, with intriguing notes of leather and tobacco. 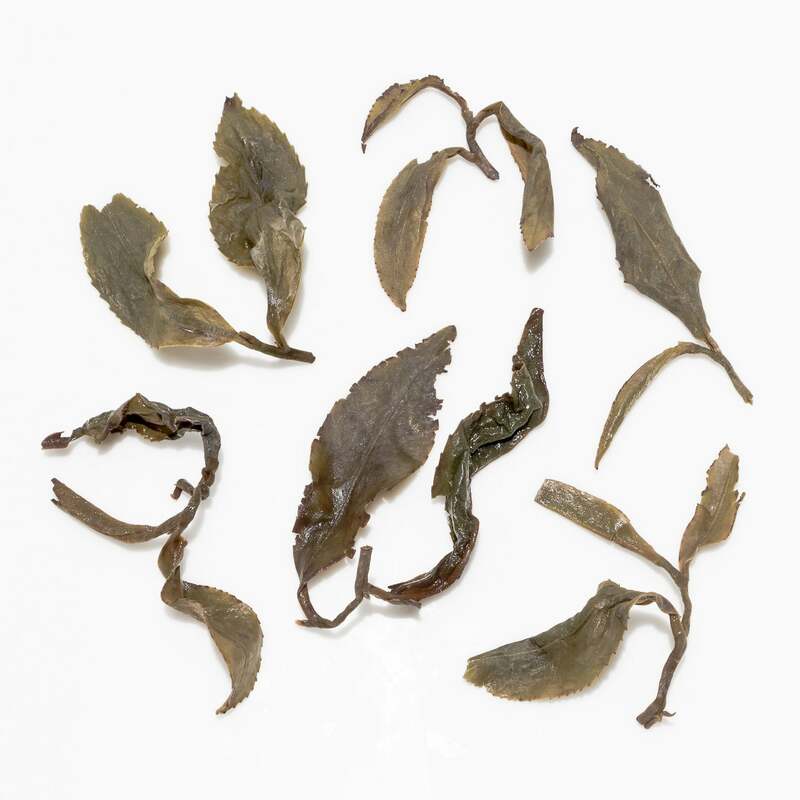 This tea is a collection of leaves of different cultivars and from different growers, mixed and expertly aged by our Tea Master in Taiwan. 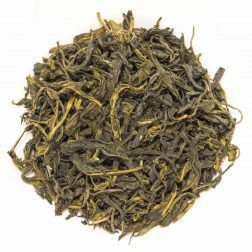 This batch is from 2001 harvests, purchased by us in 2018 direct from the Tea Master. Aged oolong teas are somewhat rare as they are not fashionable and not many farmers produce these. However it is common practice in some tea producing families to save some batches of tea from each year’s harvest for ageing. This forms a kind of saving for the family that can be realised in times of need. 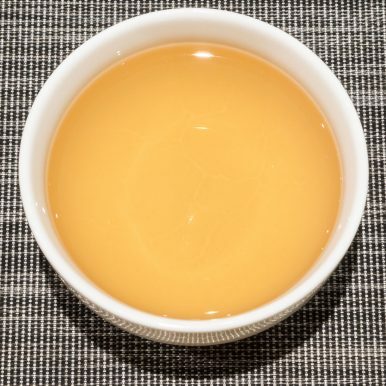 In many cases, these teas do pass on as inheritance. This batch is an example of the latter. 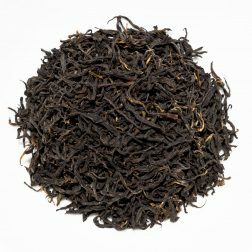 It was initially mixed and left to age by our Tea Master’s father and was passed as part of inheritance. Aged oolong teas are also different to other aged teas, such as pu-erh and other dark teas. 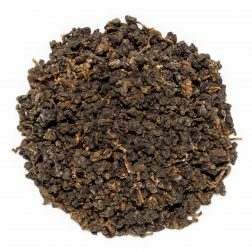 Other dark and pu-erh kind of teas are generally produced in a specific way from the outset to enable future ageing process. They are then left to age on their own, without any other labour input required. As long as the storage conditions are correct, this ageing process greatly improves the flavours and the value of these teas. 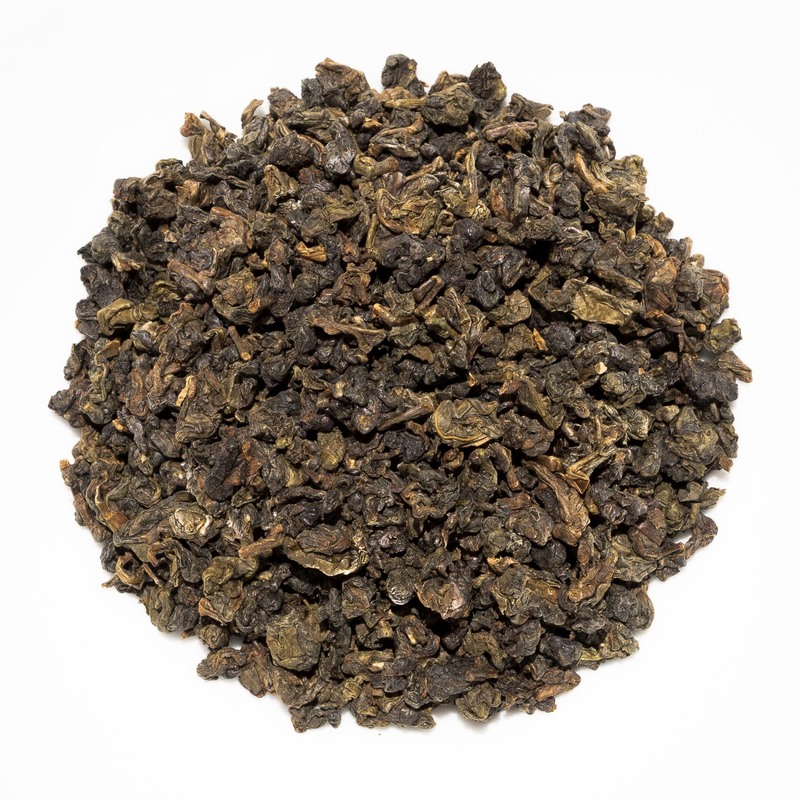 Aged oolong teas however are initially produced the same way any other oolong tea would be. They are then left to age for a number of years. 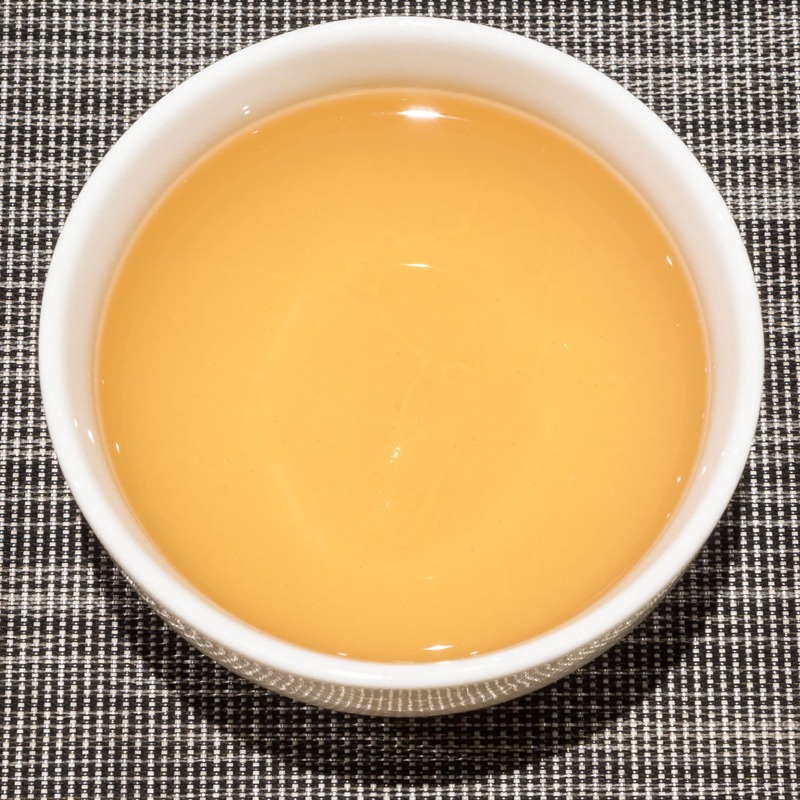 However in order to prevent the tea from spoiling, the teas have to undergo mixing and baking at least once a year. This can be a laborious process requiring great skill on part of the tea master. It is up to the tea master to judge correctly how the tea is developing and the required input to facilitate the ageing process correctly. 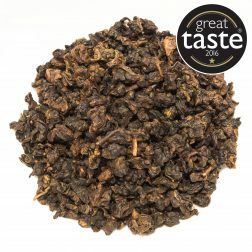 This particular Vintage Oolong was made from lightly oxidised leaves of various cultivars collected from different tea growers. 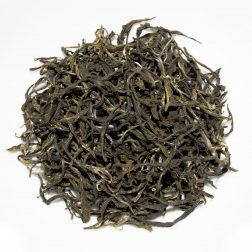 It has been mixed by Mr Chen in 2001, the father of our Tea Master, and he was looking after the initial ageing process of this tea. As with many aged oolongs due to mixed nature of the batch and the passing of time, we do not know the exact cultivars used as well as exact growing locations. This batch was taken over by Mr Chen’s daughter who has been looking after and ageing it. 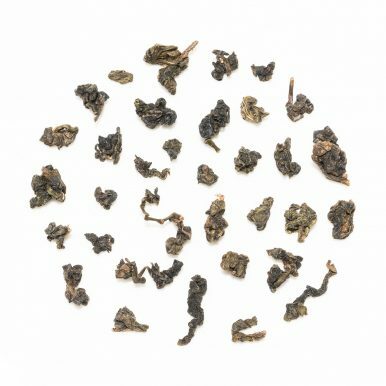 As with any aged oolong tea, a Tea Master has to make a decision at which point to offer it for sale – the optimum condition of a particular batch in terms of flavour. 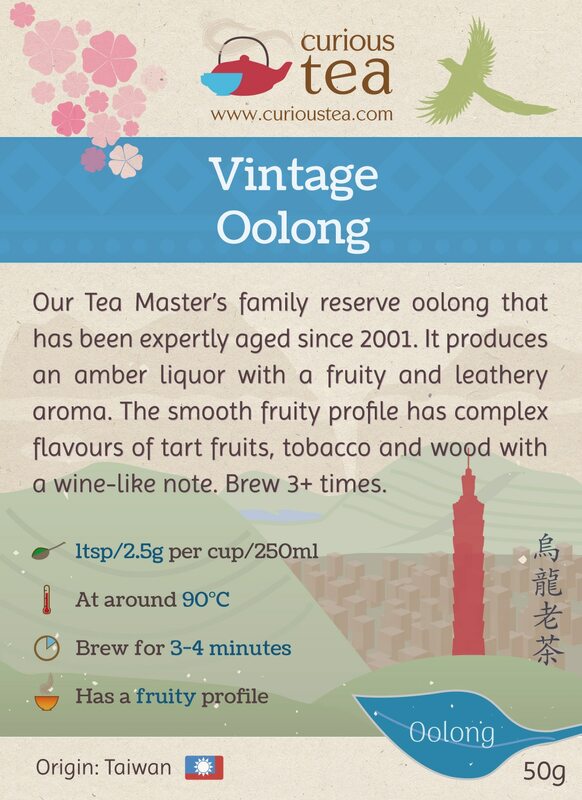 When we first tried this Vintage Oolong, we were completely blown away by the wonderfully complex flavours of this aged tea. The dry leaves are tightly rolled and have a dark appearance, the result of prolonged ageing and numerous baking procedures. 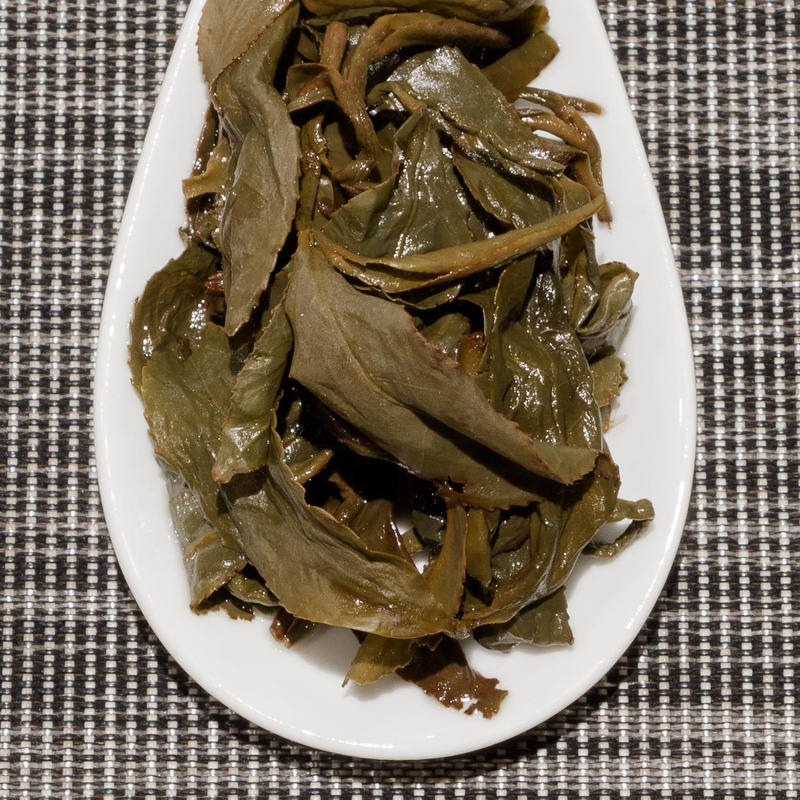 The dry leaves have a dry tobacco and leather aroma. The clear amber liquor produced has a lightly floral, fruity and leathery aroma. The flavours are superbly smooth. Even though this tea was roasted multiple times, it does not have an overtly roasted or toasted flavour. Instead the notes are slightly tart and are predominantly of tobacco, fruits and leather. We can also detect woody notes that are lightly earthy and wine-like. The lightly tart, fruity and woody flavours are most unusual and remind us of a good well-aged calvados! We suggest brewing at 90°C for 3-4 minutes according to your taste. It should be brewed multiple times as each infusion brings out new exciting flavours! 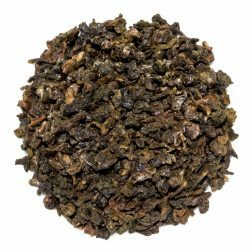 This Vintage Oolong tea was first featured in our December 2018 Curious Tea Subscription Boxes.